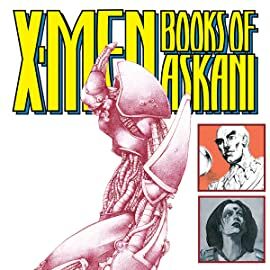 What is the Askani? Who is the Askani? 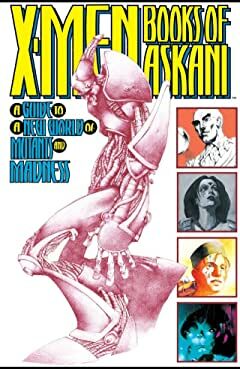 And what will an apocalyptic future look like for both human and mutant? A guide to a new, strange world!